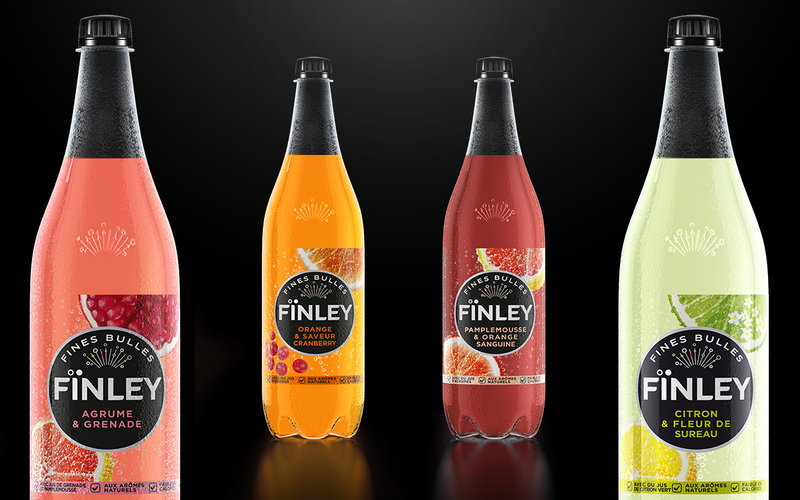 In 2013, Coca Cola imagine a new soft drink can satisfy the most discerning palate to an adult audience . 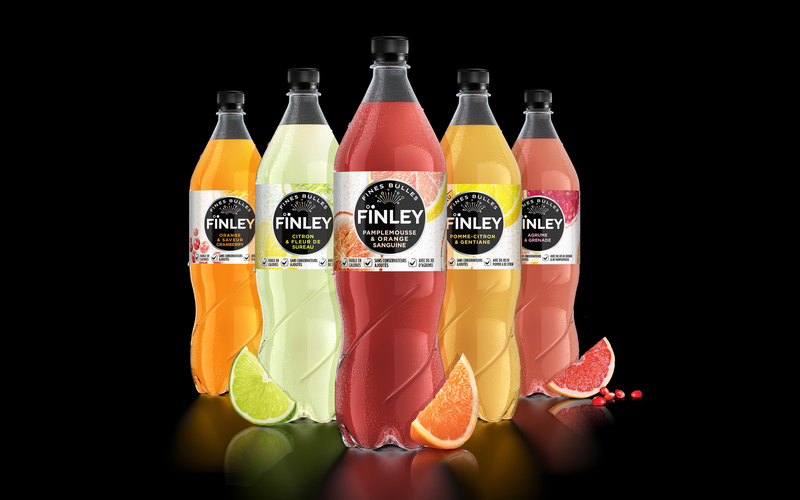 The agency TWID advises and accompanies Coke since the start of this ambitious project to face strong competitors installed. 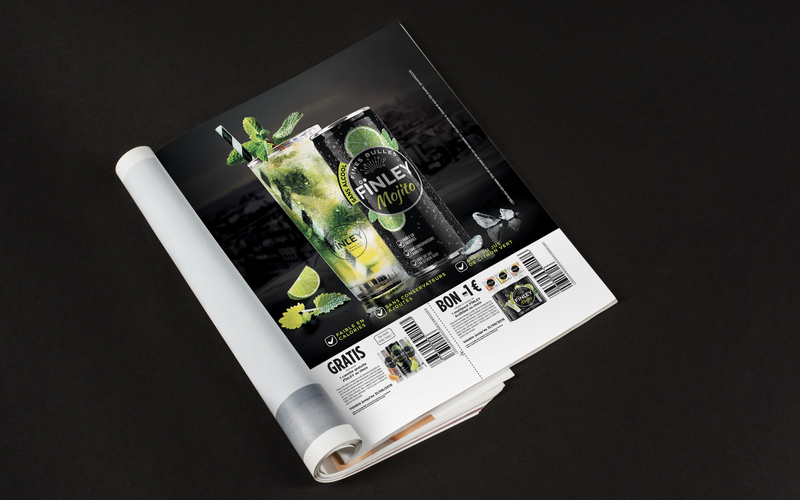 The work of the agency was to think about the brand positioning, to create products , imagine a new range, design an in-store visibility program and work on all brand supports (In-Store & Catering). 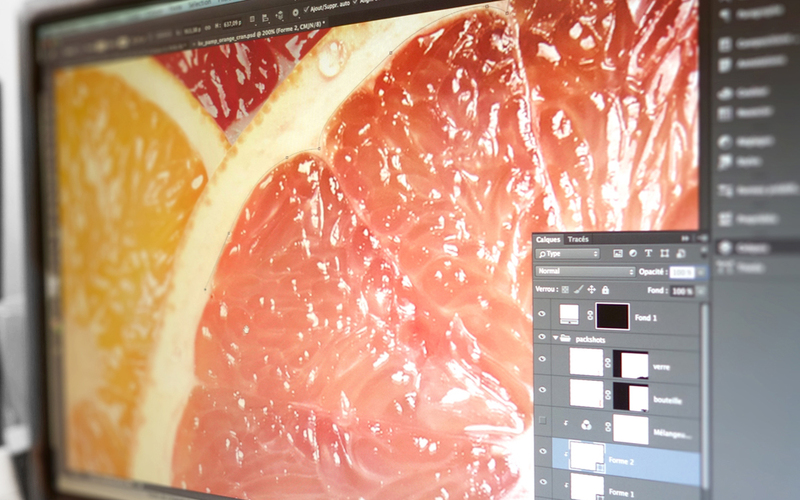 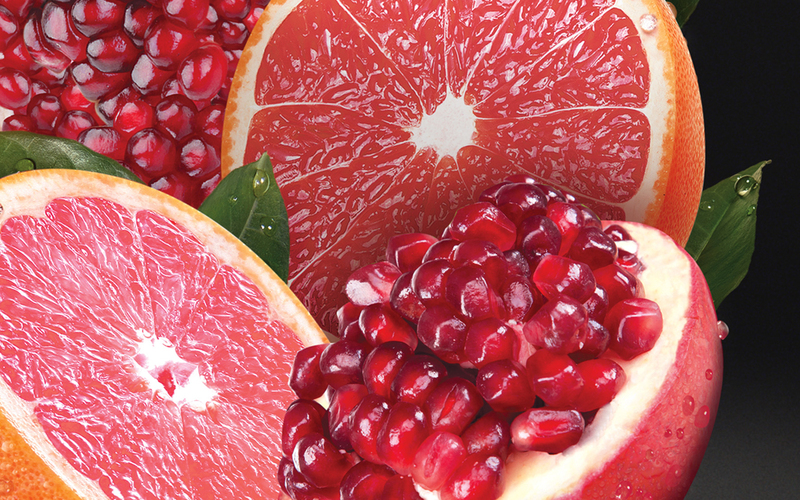 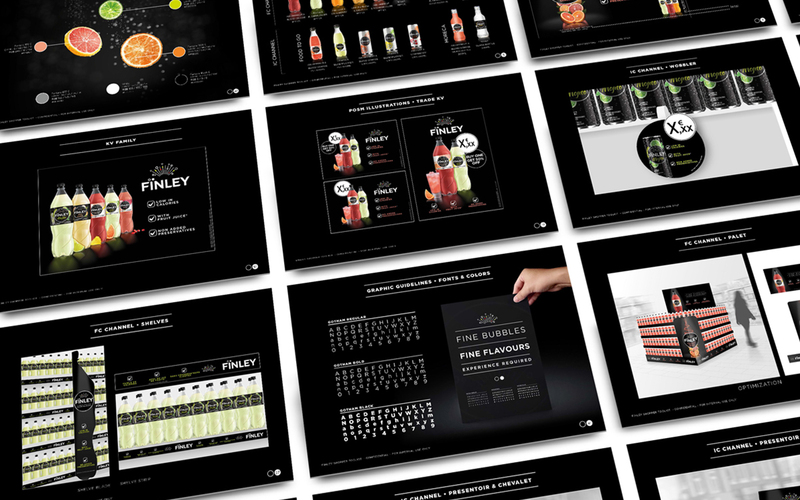 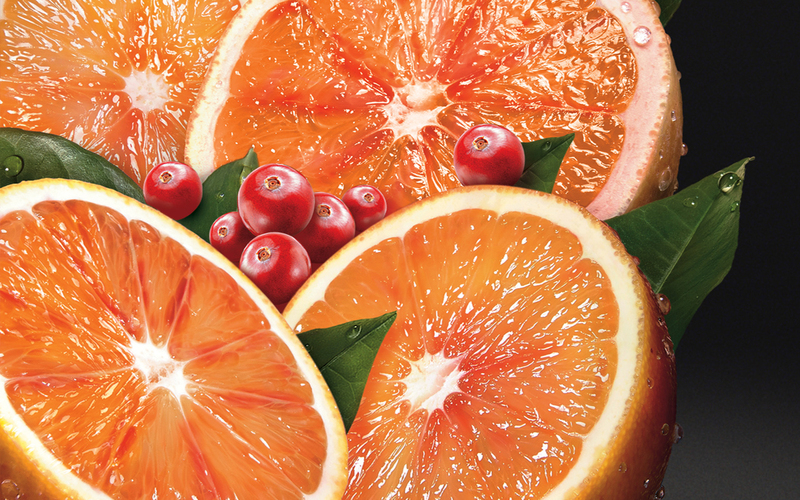 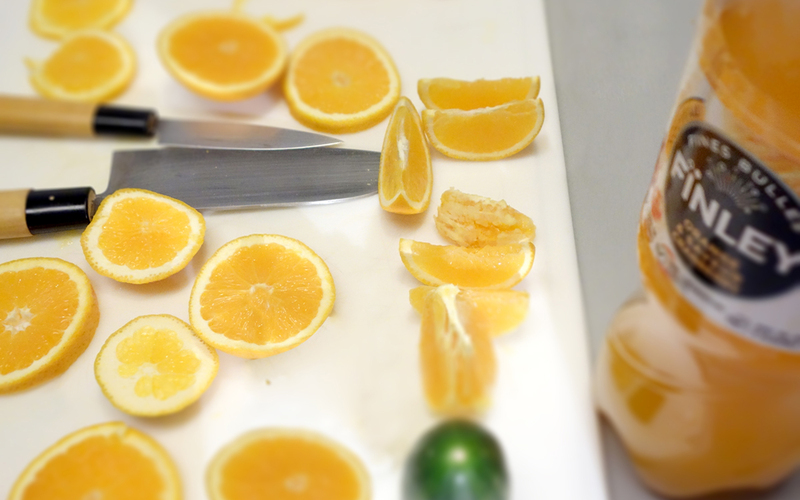 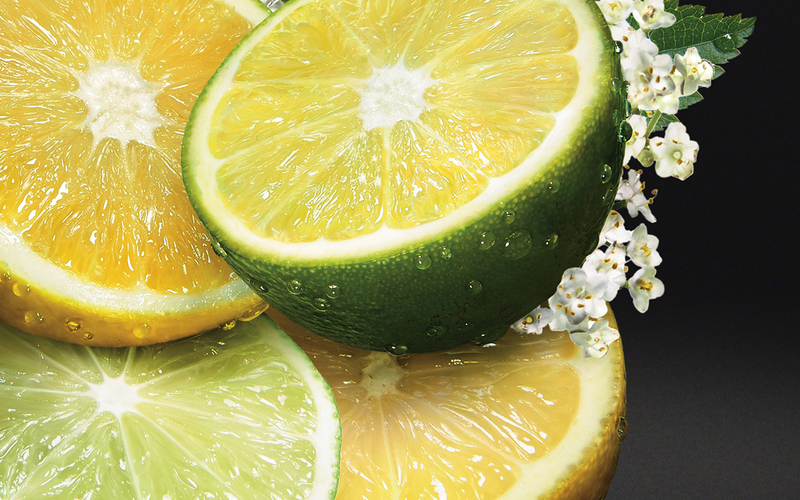 To communicate its unique recipe, TWID developed a series of key visuals highlighting the fruit juice original associations. 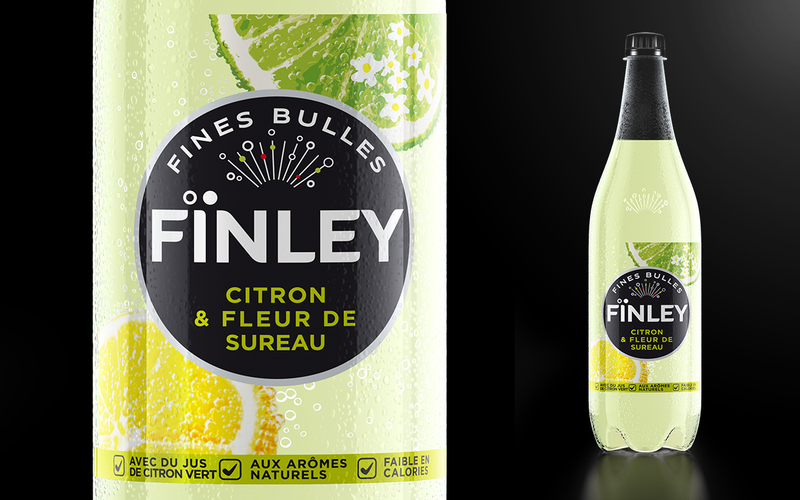 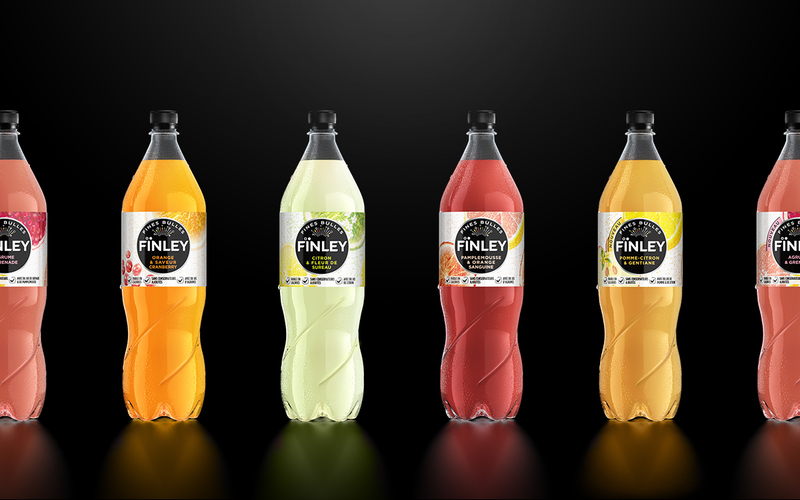 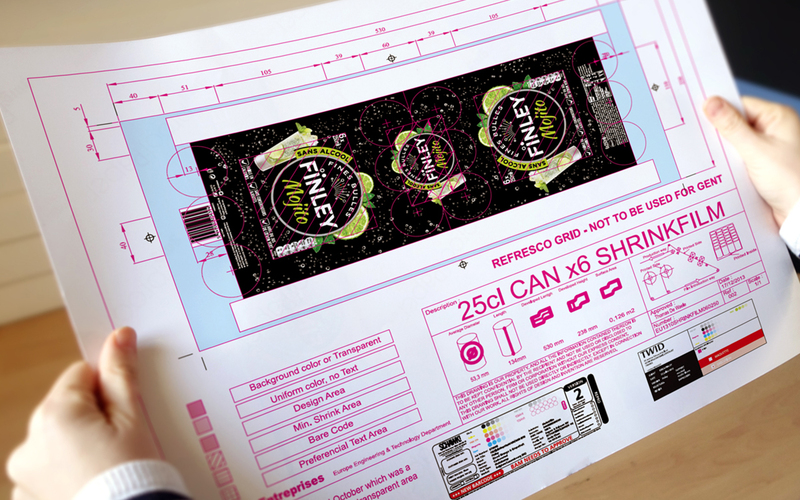 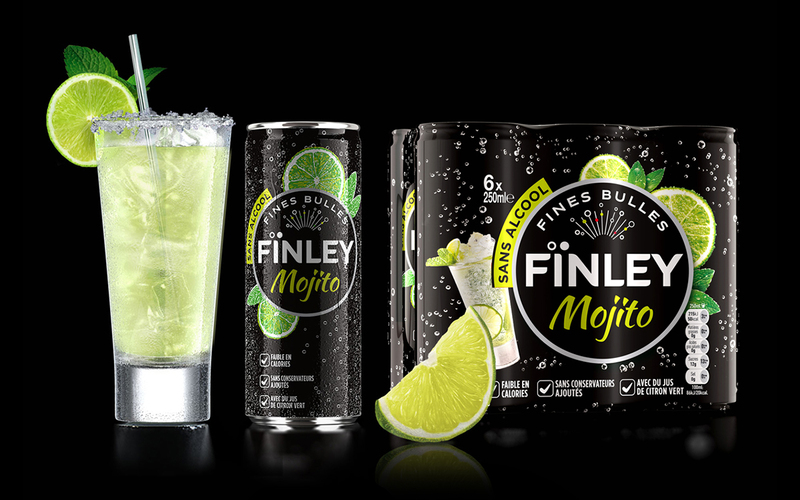 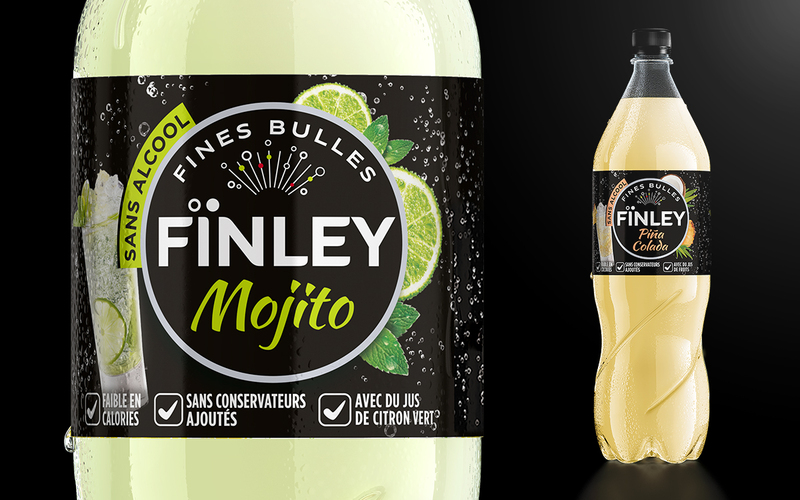 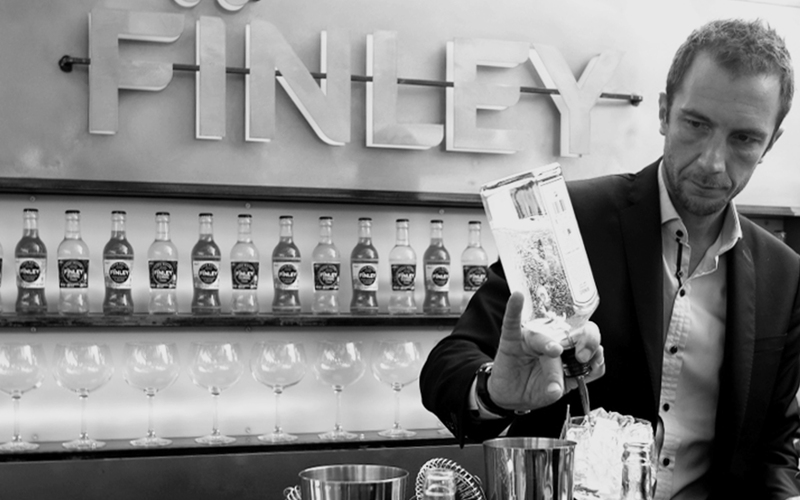 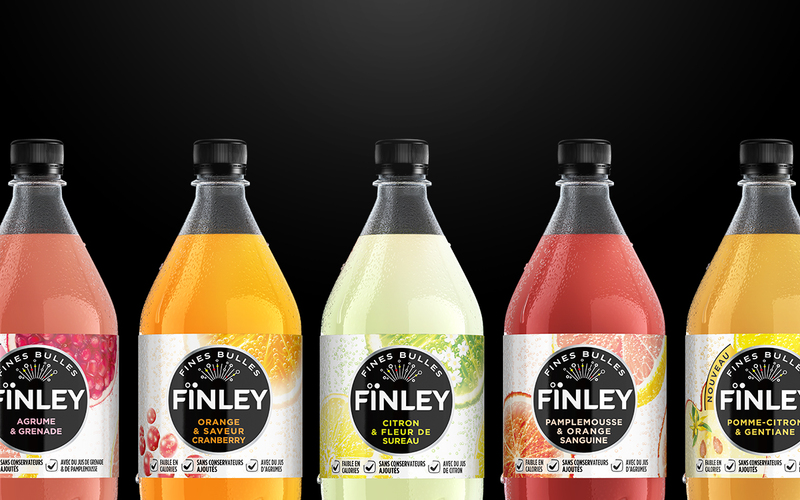 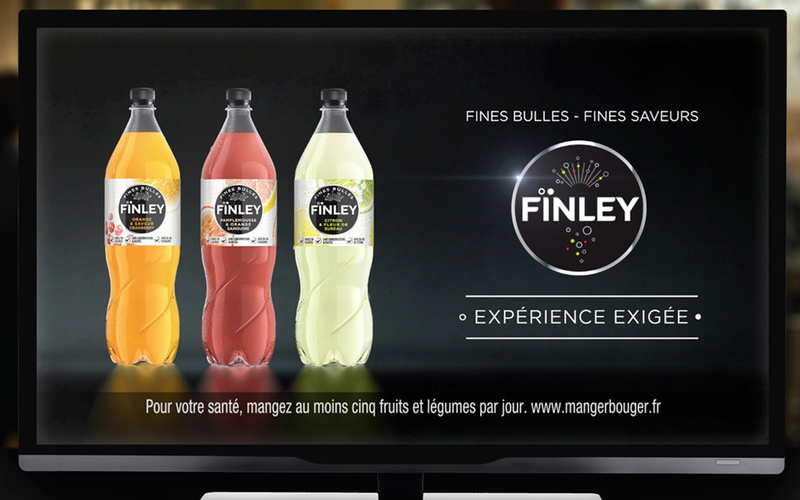 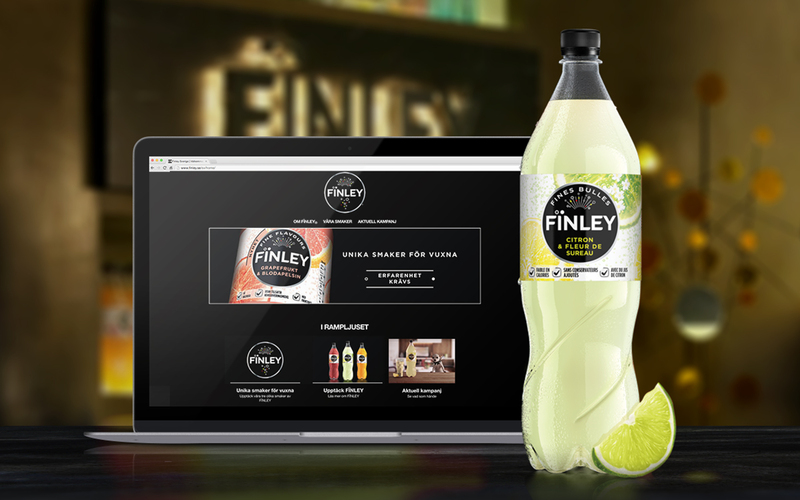 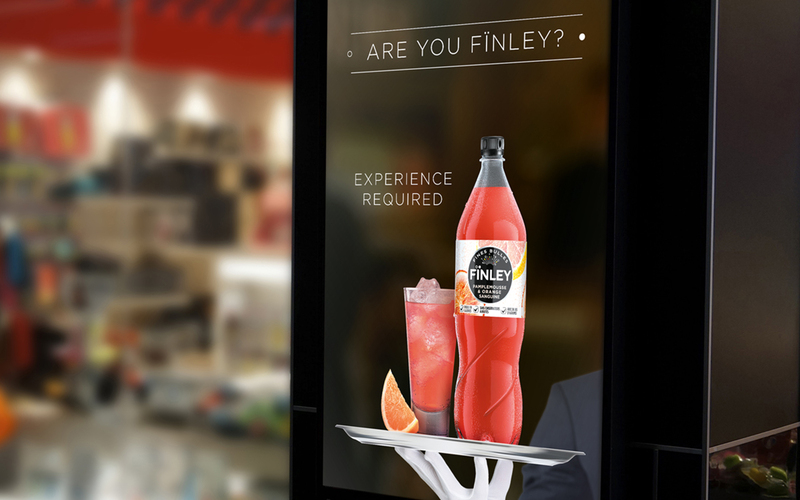 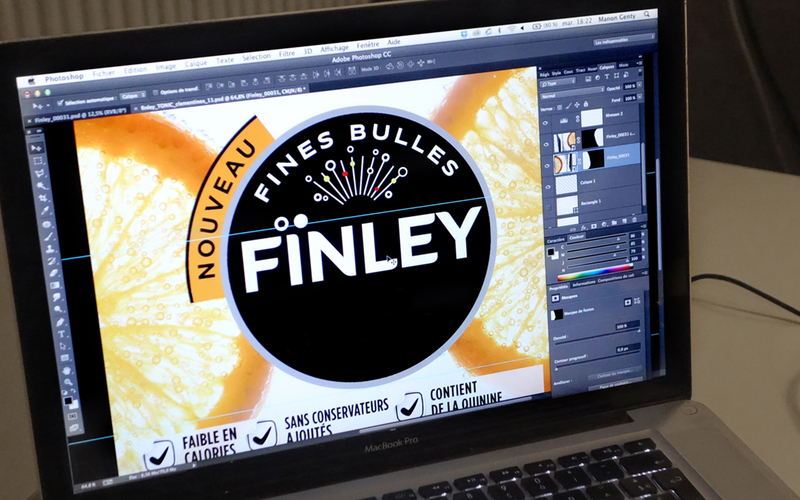 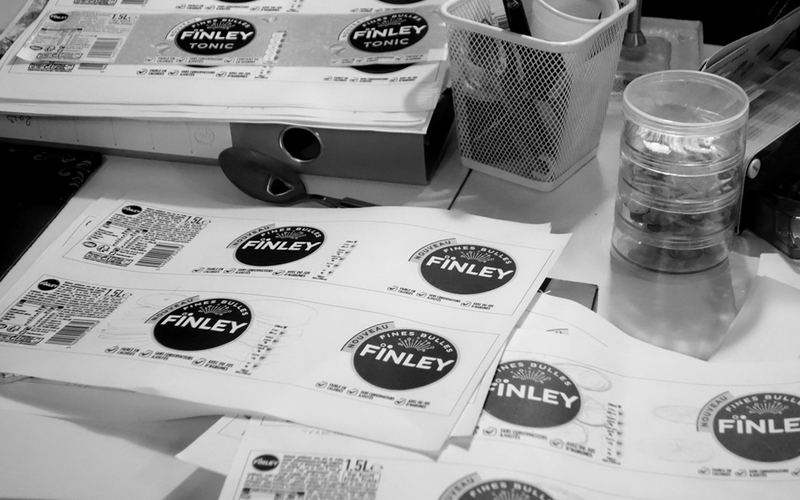 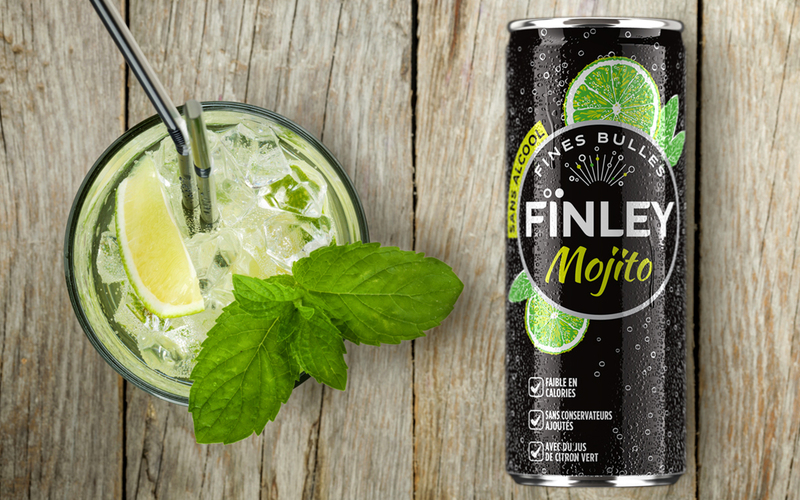 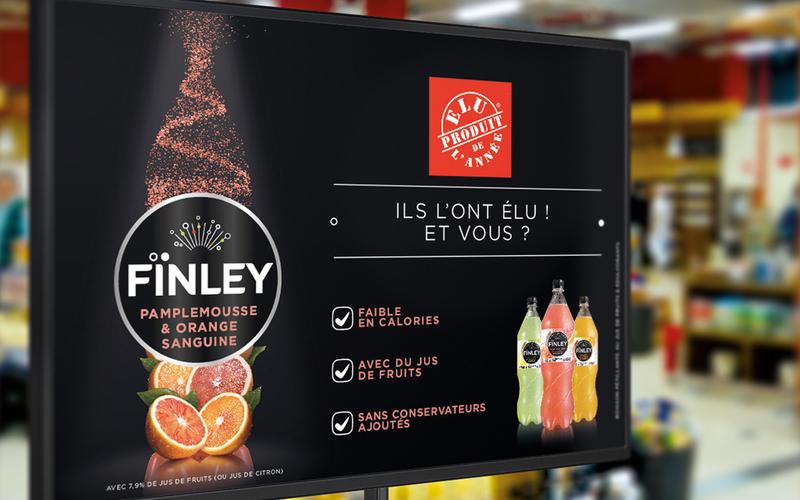 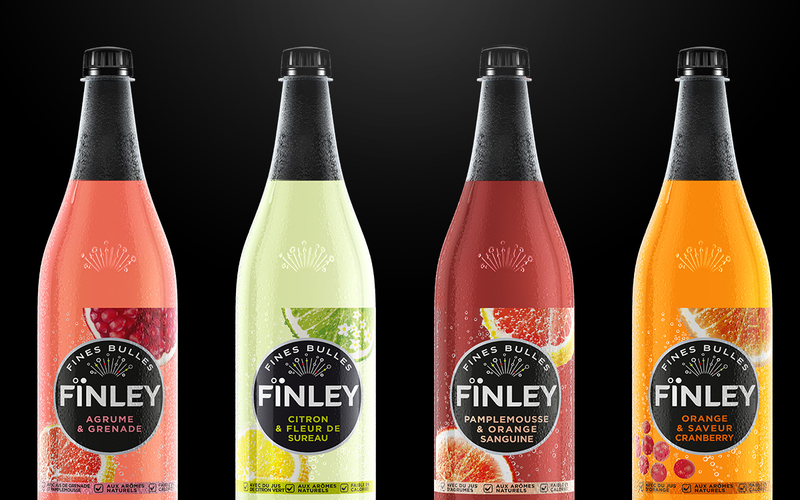 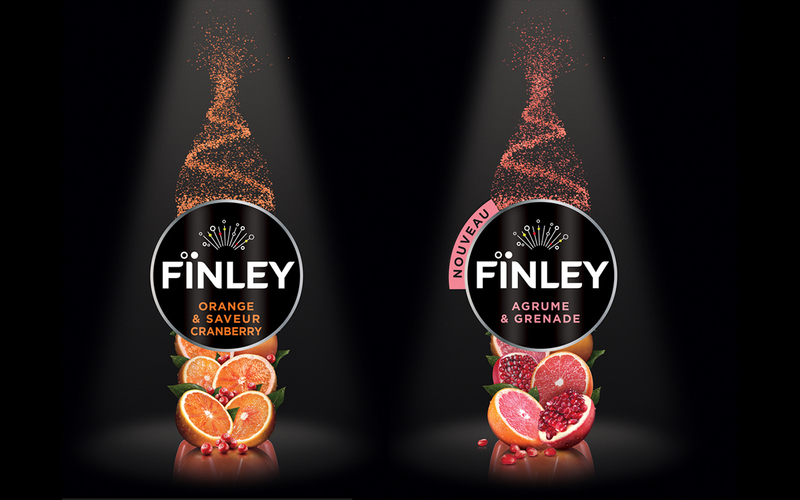 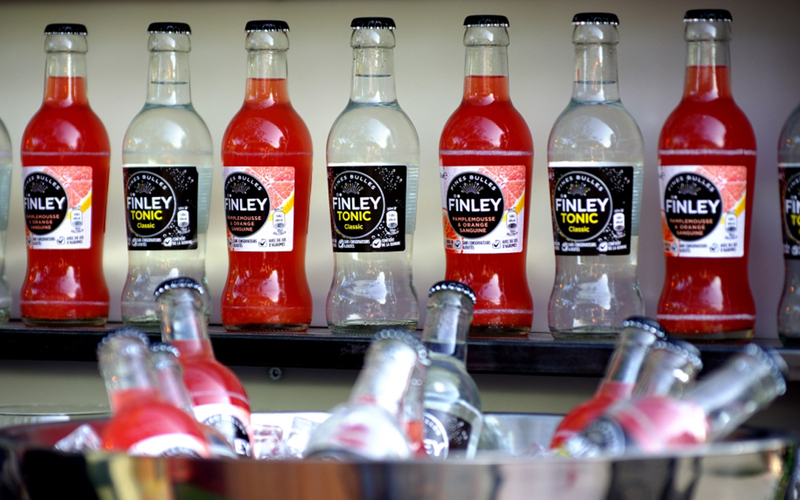 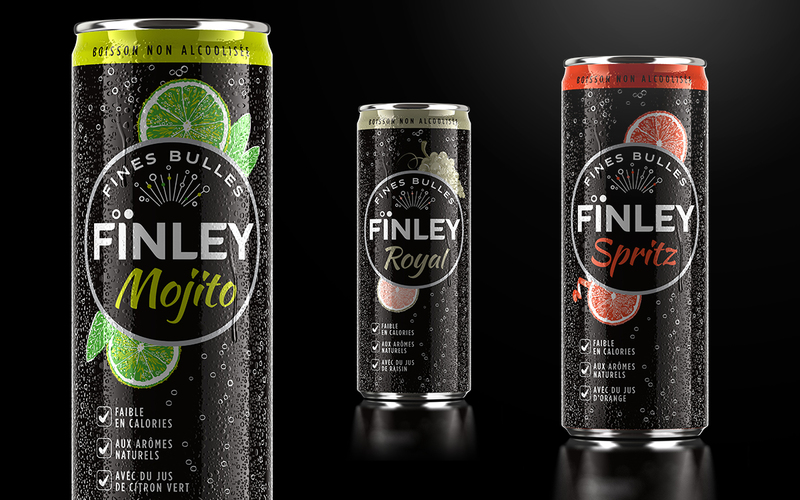 In 2015, Finley launches a new range : cocktails. 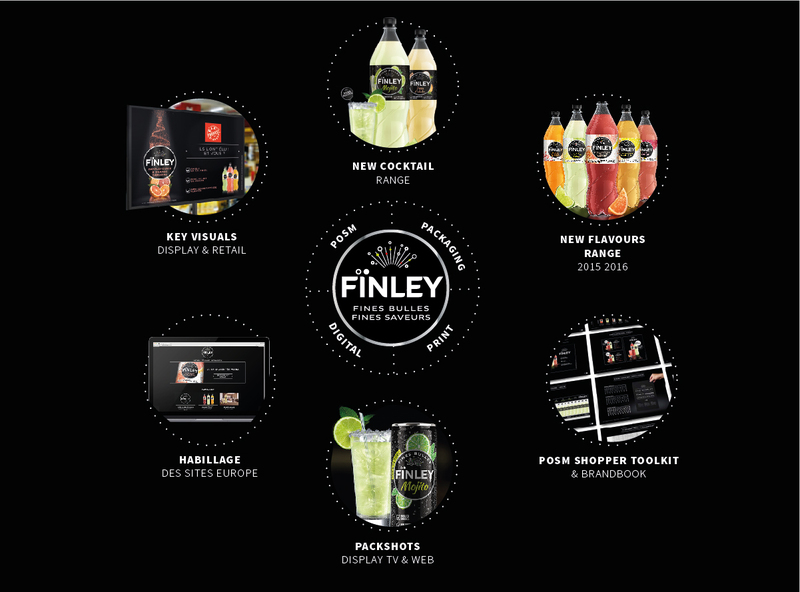 A black packaging comes in contrast with the current range and reinforces the adult refined brand positioning. 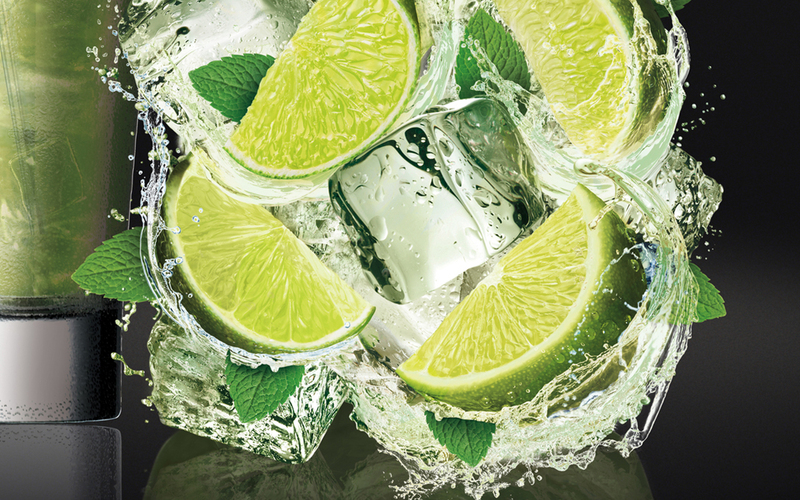 Dare you be seduced by its delicacy ?